Mums and dads, we have some fantastic news you’ve been longing to hear. How would you like to keep your children’s hands warm while not having to worry about them losing a glove? 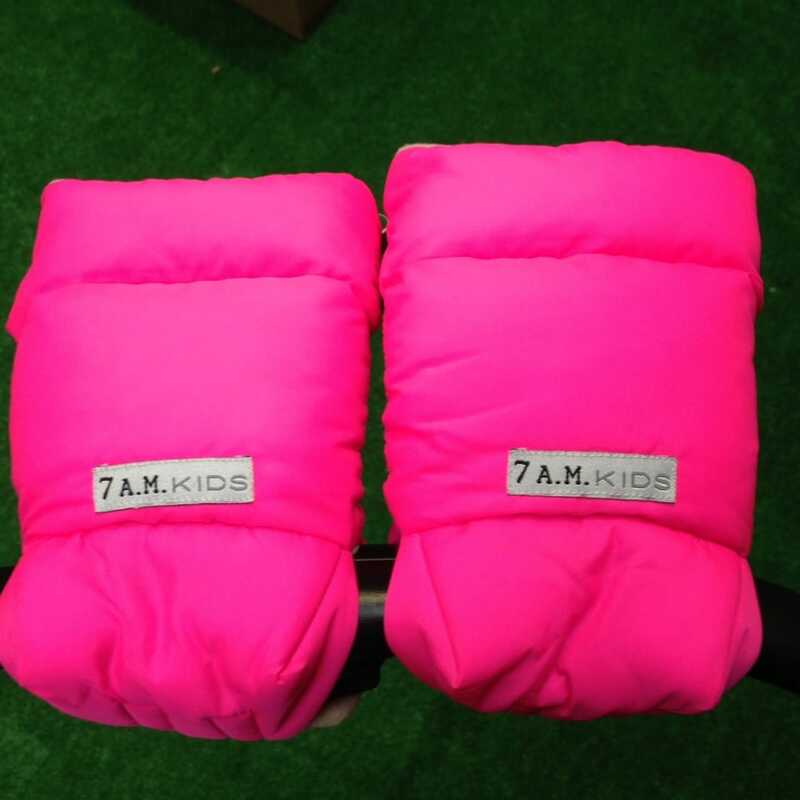 We have recently discovered the 7AM Enfant WarMMuffs 212 Kids and had to share them with you. With an innovative design and unique materials they really are a winner for winter! The 7AM Enfant WarMMuffs 212 Kids have a hook & loop fastener with Velcro that easily attaches to handlebars of scooters and bikes. 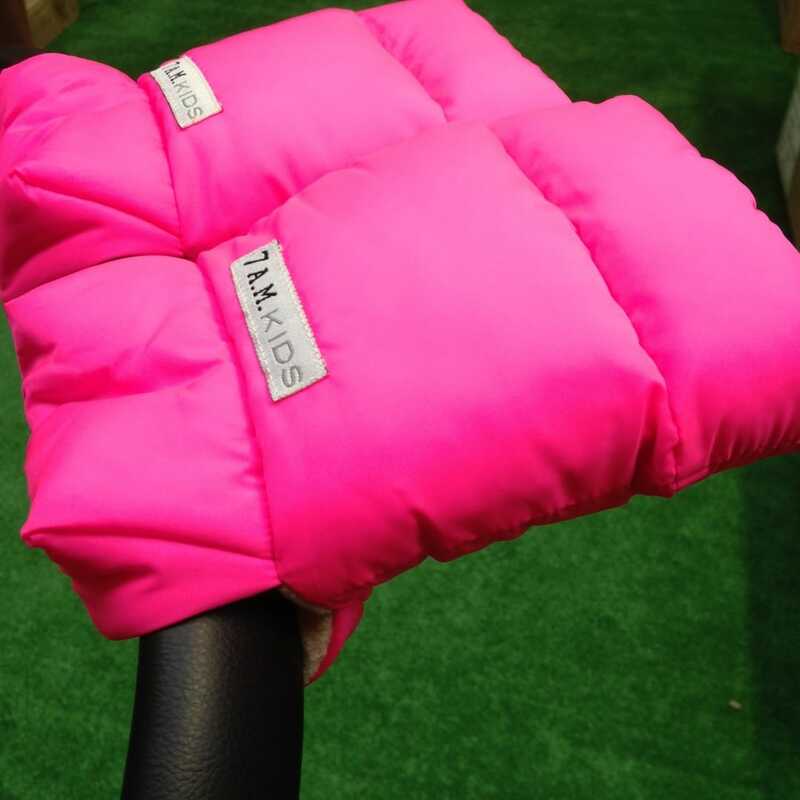 This means your little one can simply slip their hands out and the WarMMuffs will stay attached ready for use again. This takes away the worry of where the gloves have been put (or left!) when you’re out and about. The material is great too, on the outside a water repellent outer shell and on the inside an anti-pilling micro-fleece lining. 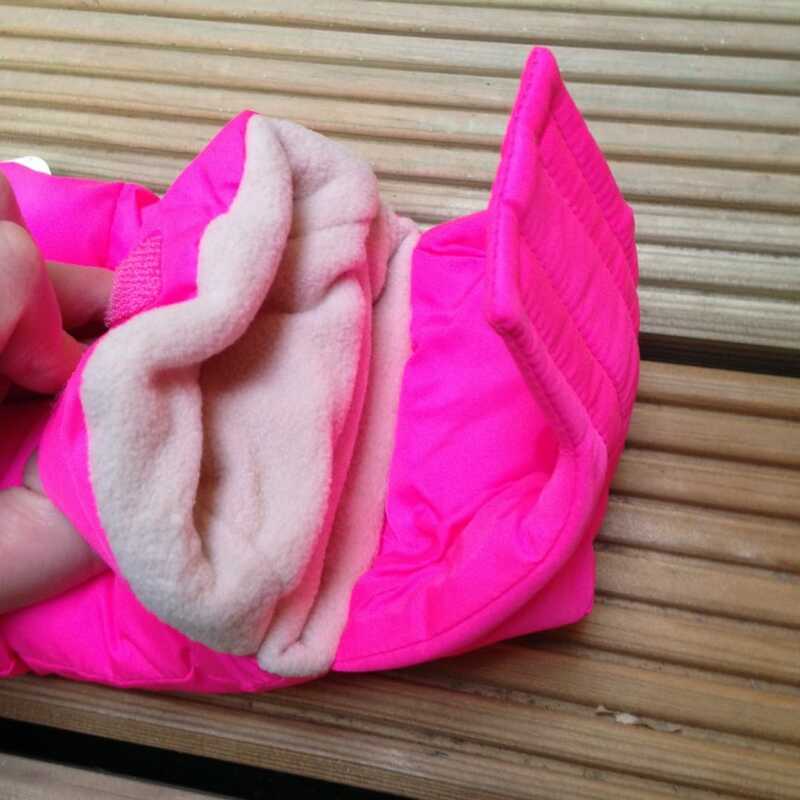 The soft fleece lining combined with the ultra-protective heat-retention fibres trap heat efficiently, creating a really cosy and snuggly environment for little fingers. They keep the warmth in and the cold out. 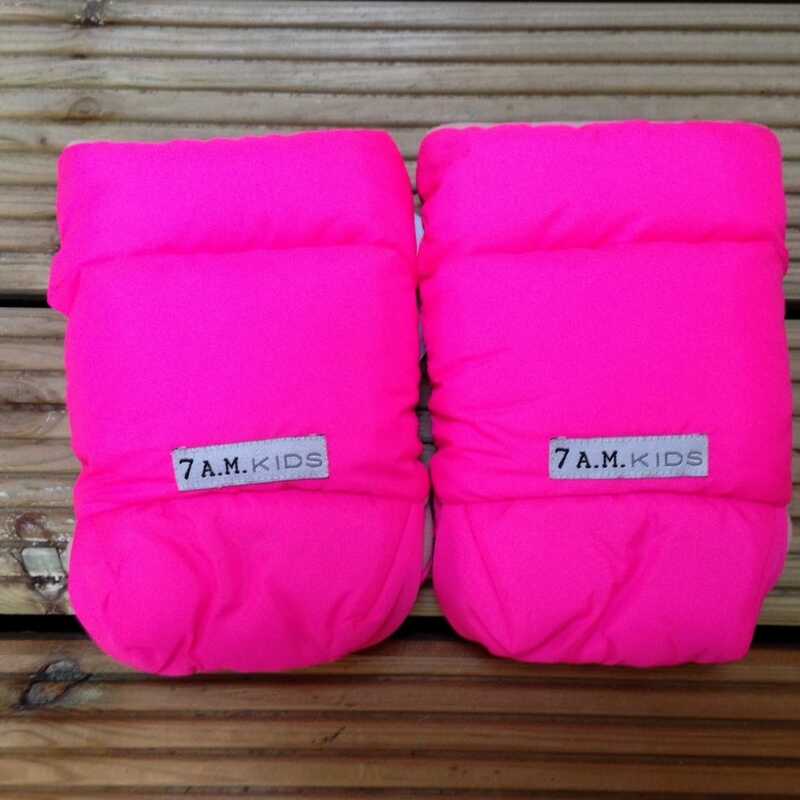 The 7AM Enfant WarMMuffs 212 Kids have roomy cuffs which are ideal for tucking jacket sleeves into. Another feature we love is that they are machine washable – a great feature for children playing outside. There are three colours to choose from; metallic steel blue, black or a pop of colour with neon pink (pictured). 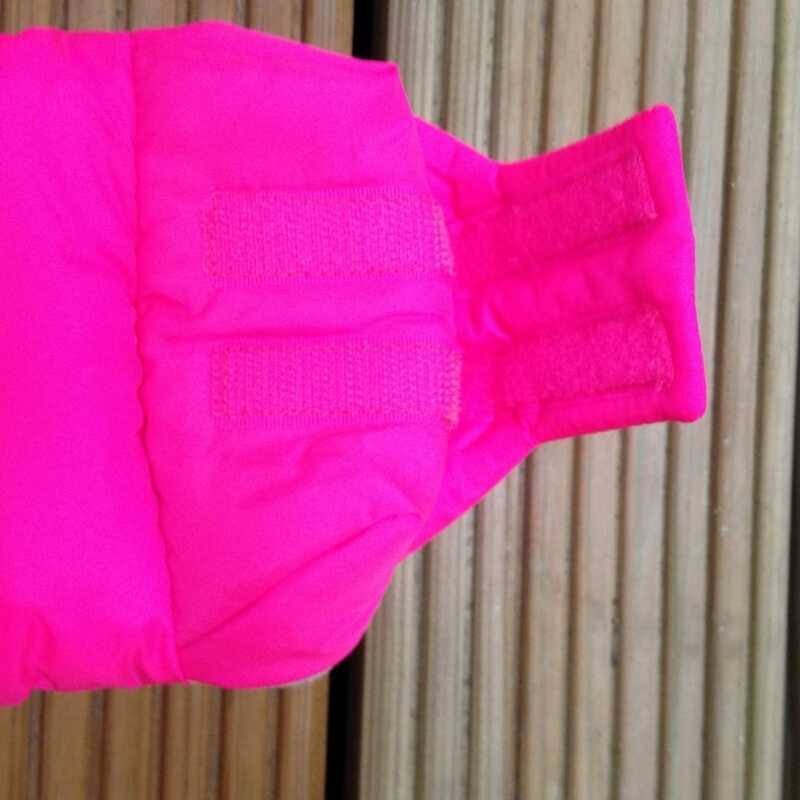 There are two sizes too – small which is suitable for 2 – 6 years and large for 6+ years. These WarMMuffs definitely have our seal of approval for the colder months. If you like what you’re reading and you’re thinking ‘I wish they did those in adult sizes’ you’re in luck… they do! Read our review here.